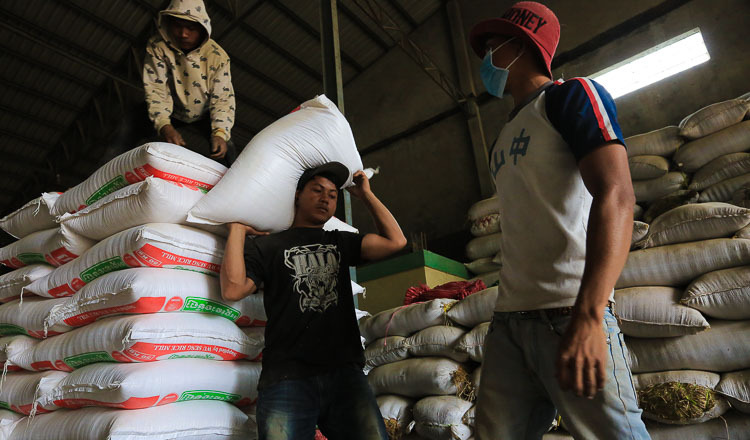 The World Food Programme has sought partnerships with local rice millers who can produce fortified rice to complement the UN body’s food baskets for charity programs in Cambodia. 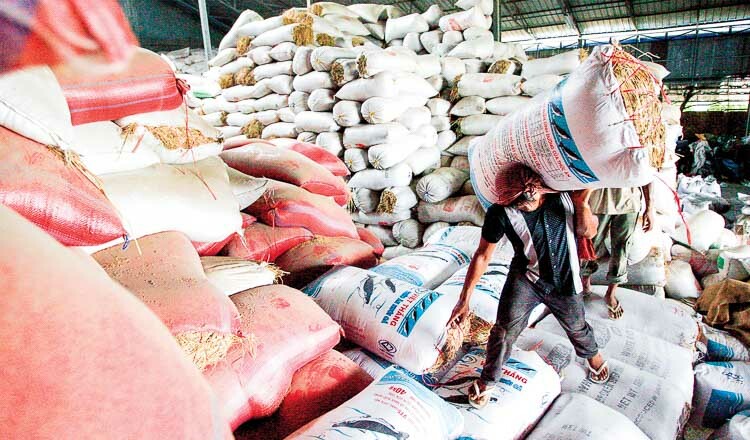 The WFP had sought support from the Cambodia Rice Federation find rice millers with the capacity, CRF secretary-general Mou Sarith said. 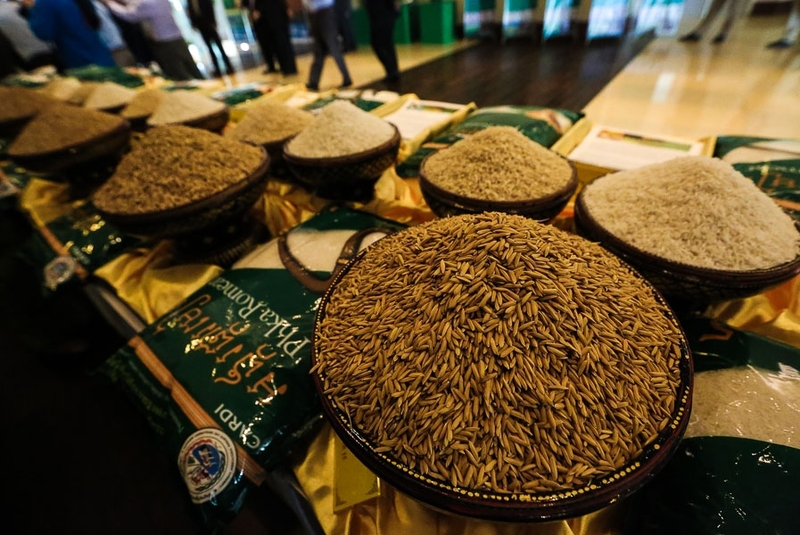 It was the first time the WFP had wanted to use that kind of rice produced locally for its food baskets, according to Mr. Sarith, who was visited by a WFP delegation in Phnom Penh recently to discuss the topic. Fortified rice kernels look, taste and cook like ordinary rice and are combined with regular rice at a ratio of 1 to 100, the WFP says. Fortification increases the content of essential micronutrients – vitamins and minerals including trace elements in a food – to improve the nutritional quality and provide a public health benefit with minimal risks. 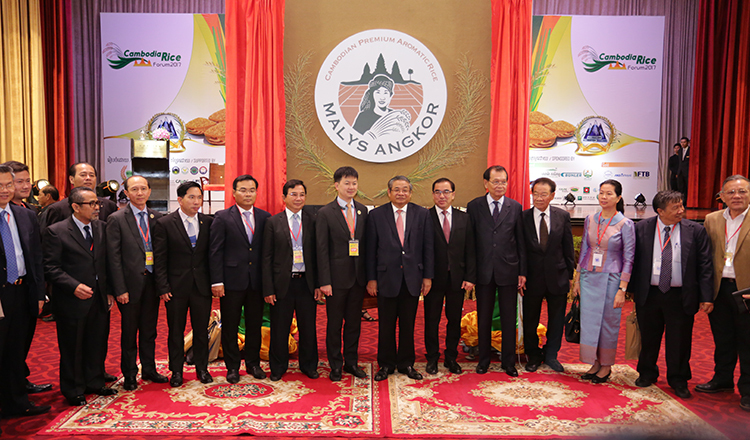 Mr Sarith said production of fortified rice in Cambodia was rare. He said that if the deal were reached, the WFP would take 3,000 tonnes of fortified rice a year for its program. 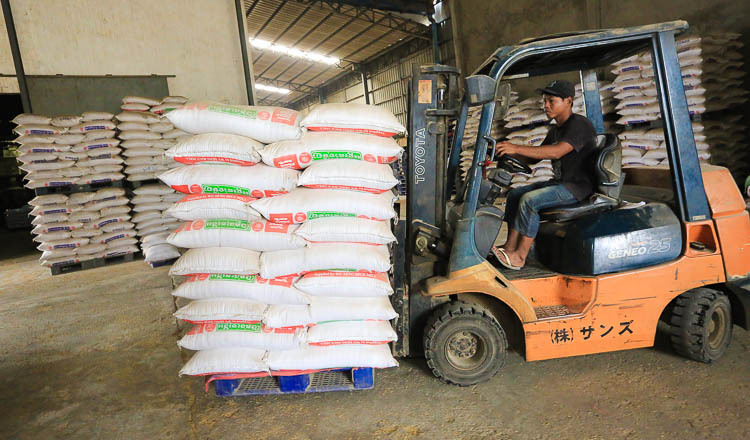 He did not know the market price of fortified rice, but it was more expensive than normal rice because of the technical equipment rice millers needed to produce it.